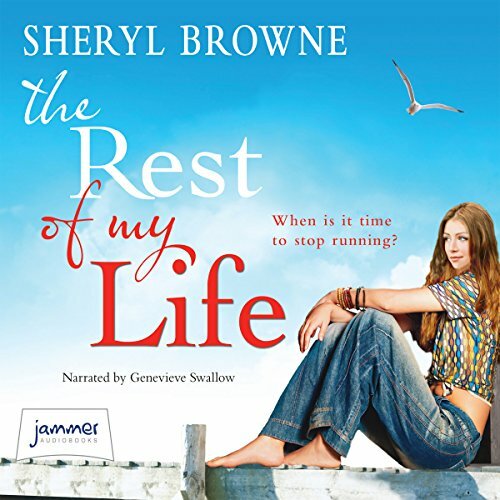 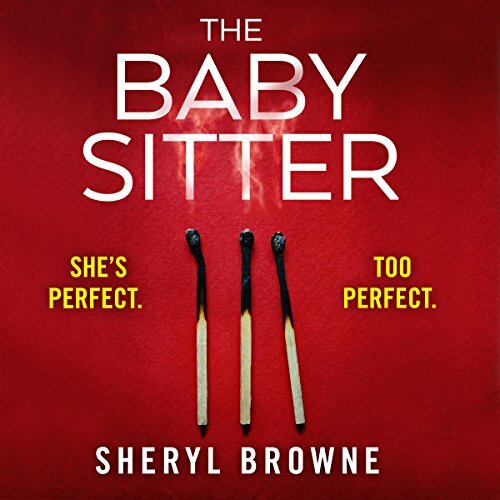 Bestselling Author, Sheryl Browne, writes taught, dark, twisty psychological thriller and contemporary fiction. 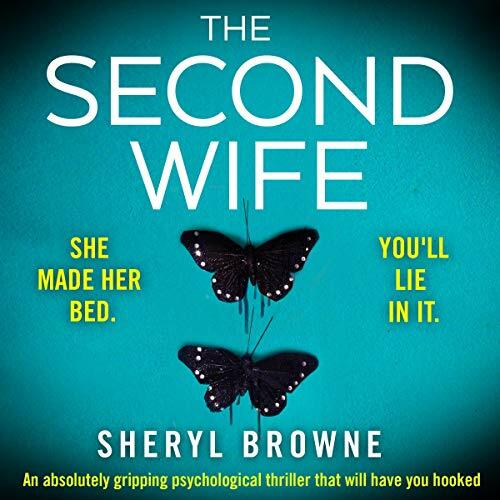 Sheryl's latest psychological thriller THE SECOND WIFE comes to you from fabulous BOOKOUTURE. 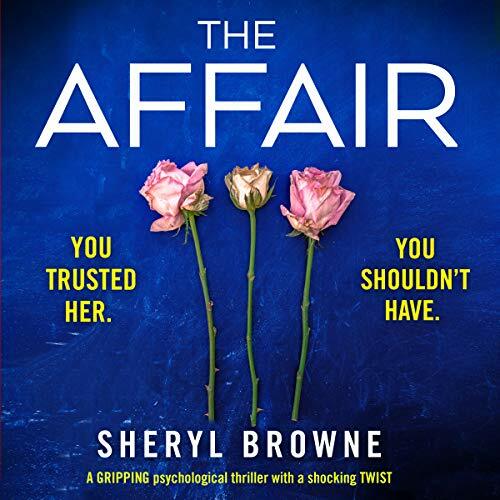  A member of the Crime Writers' Association and the Romantic Novelists' Association, Sheryl has several books published and two short stories in Birmingham City University anthologies, where she completed her MA in Creative Writing.